Chocolate dunked strawberries? Yes please! 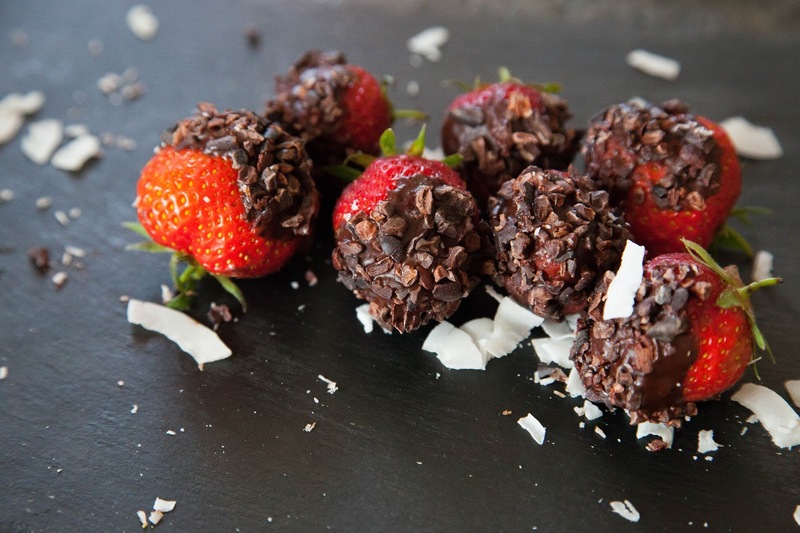 Just dip some strawberries in some Mr organic chocolate spread and roll in some cacao nibs for a bit of crunch.